What would you do if you lived in a world where your every move was scrutinized by your own personal artificial intelligence - a world where everything is regulated, from power usage to relationships - a world where everything you thought you knew turned out to be a lie? 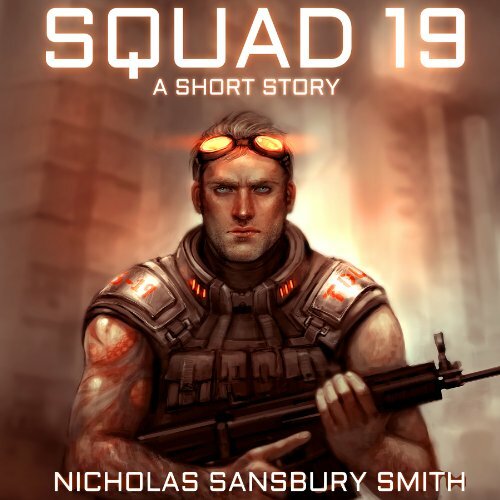 ©2013 Nicholas Sansbury Smith (P)2014 Audible Inc.
Sasa is a young immigrant who has been left for dead outside the safety of the Tisaian steel walls. It is only by a dash of luck the rebels find her and bring her back to Camp Salvation in the middle of the Wastelands. She is put to work as a technician, working to purify the camp's water, but more than anything she wants to fight. Welcome to Tisaia - the last hub of modern civilization, in a world left scorched by the nuclear fires of the Biomass Wars. 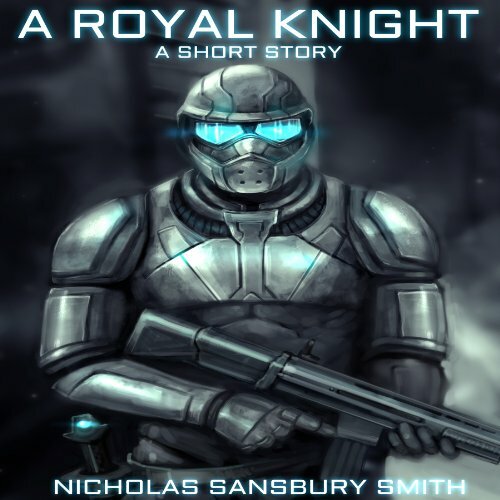 Surrounded by a fortress of steel walls, and protected by a fierce and loyal Council of Royal Knights, Tisaia seems relatively safe to the average State worker and citizen. 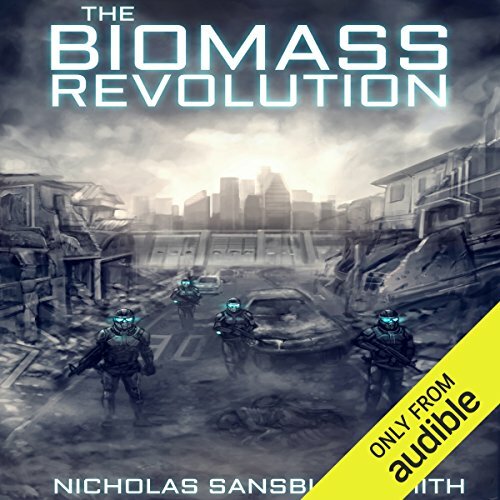 A plentiful supply of Biomass powers the cities, and food is abundant, but security has come at a terrible cost.